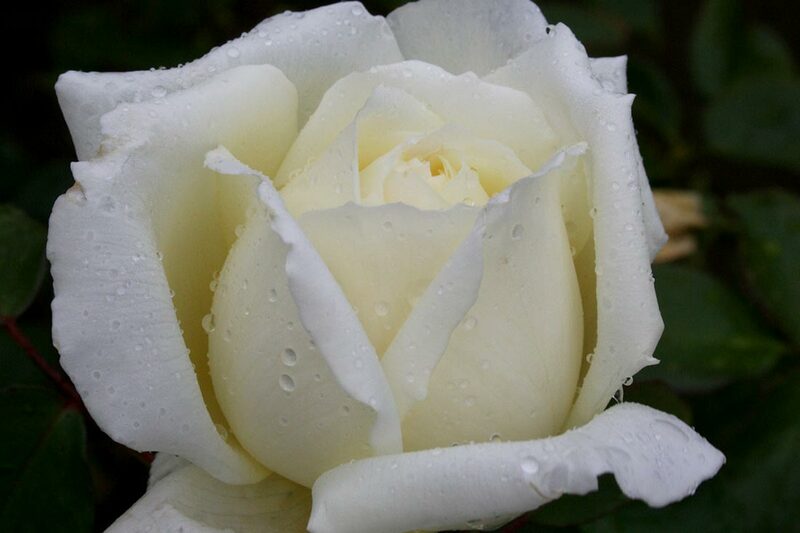 This classic hybrid tea rose continuously produces an abundance of beautiful creamy blooms with white gold centres. 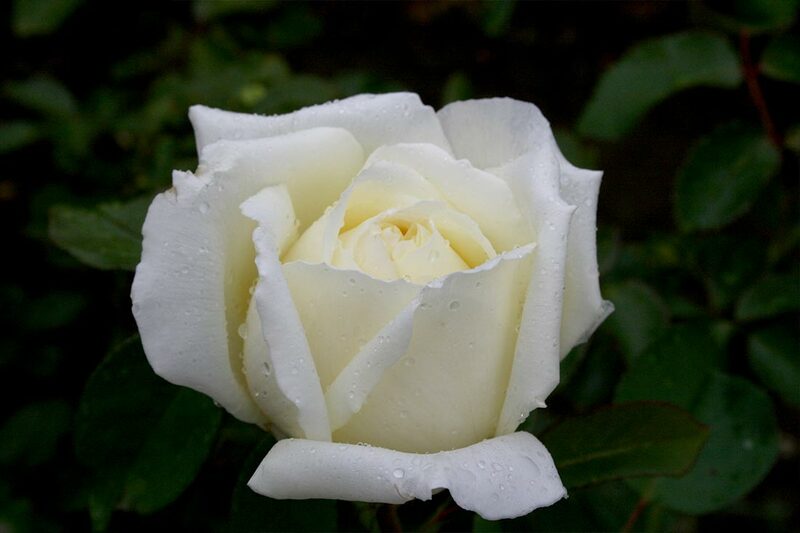 Each exquisite flower is petal filled and intoxicatingly fragrant carrying a deeply scented spicy rose perfume. 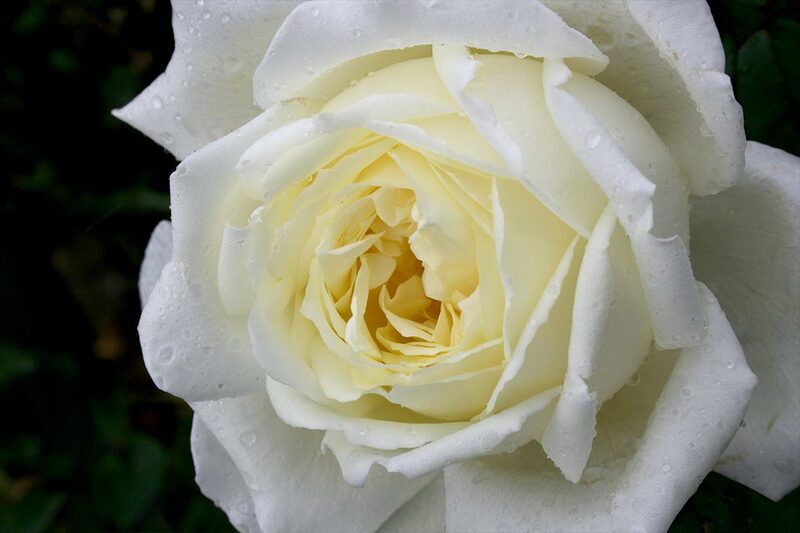 Hardy and healthy, this rose is ideal for both garden and pot alike. The National Servicemen’s Association of Australia was founded in 1987 and represents the 287,000 young men called up for service in the Navy, Army and Air Force in two schemes between 1951 and 1972. The Association’s objectives include promoting health and welfare programs to National Servicemen; to record the history of National Service and its role in Australia’s defence effort; to provide a National Servicemen’s perspective on defence and community issues and to build and maintain Memorials to National Servicemen who died on active service and those who have died since.